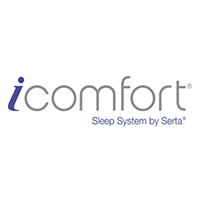 SERTA iComfort Medium Plush Memory Foam Mattress, features – EverFeel ® Triple Effects ™ Gel Memory foam, the world’s first memory foam infused with the support and cooling touch of Serta’s MicroSupport™ gel. 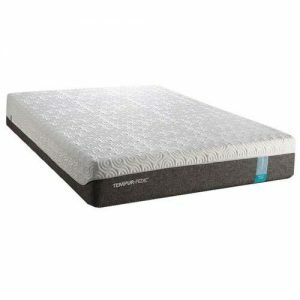 This revolutionary new memory foam is designed to deliver superior pressure relief and more targeted support while sleeping cooler than ordinary memory foam. 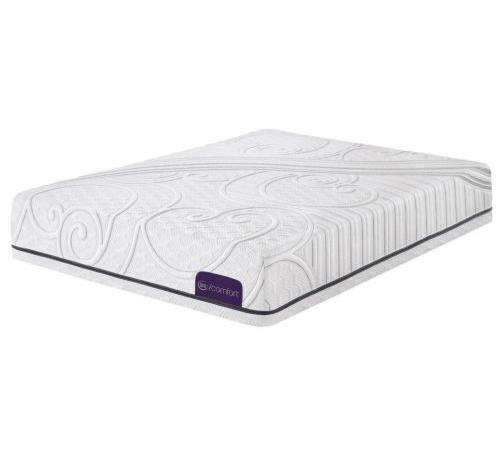 Plus, it is antimicrobial and dust mite resistant to help protect your mattress from potential allergens.